Popular restaurant chain McDonald's has reached a deal to acquire Dynamic Yield, a New York and Tel Aviv based 'personalization' startup. 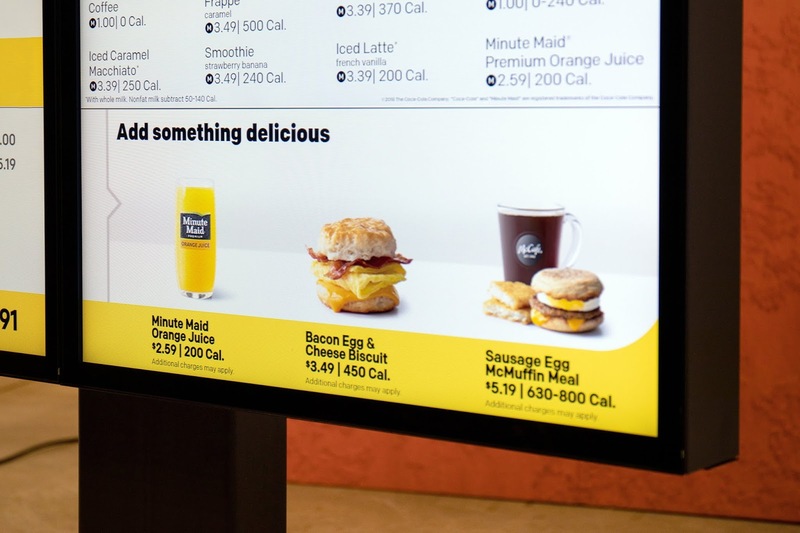 McDonald's says it will utilize Dynamic Yield's technology - which applies machine learning for product and content recommendations - to "provide an even more personalized customer experience by varying outdoor digital Drive Thru menu displays to show food based on time of day, weather, current restaurant traffic and trending menu items." Dynamic Yield's tech will also enable it instantly suggest and display additional items to customers' orders based on their selections. This will make McDonalds one of the first to integrate "decision technology" into point of sale at brick and mortar solutions. The restaurant chain has already tested this technology in several U.S. restaurants last year. 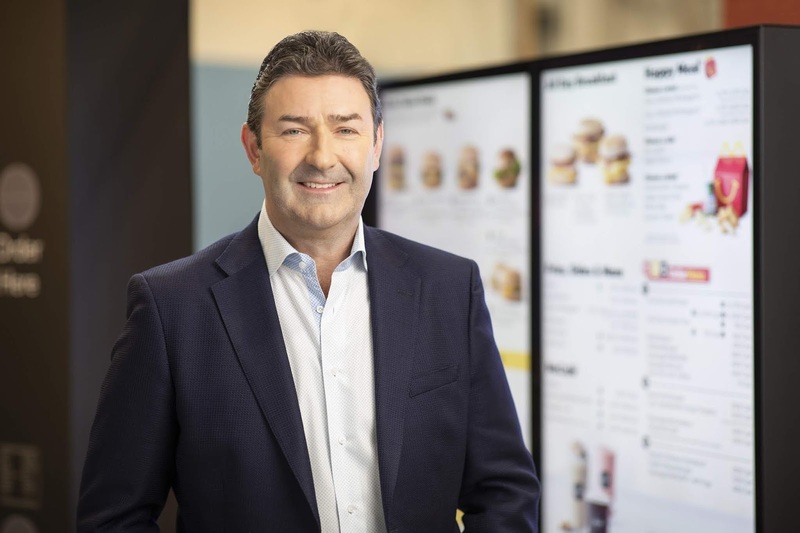 Once the Dynamic Yield acquisition closes, McDonalds says it'll begin to roll out this technology in its Drive Thrus at restaurants in the U.S. this year, and expand into other international markets. McDonalds is said to have paid $300 million for Dynamic Yield. According to Crunchbase Data, Dynamic Yield has raised some $83 million from investors including Naver, FortRoss Ventures, Viola Growth, Bessemer Venture Partners and Union Tech Ventures.